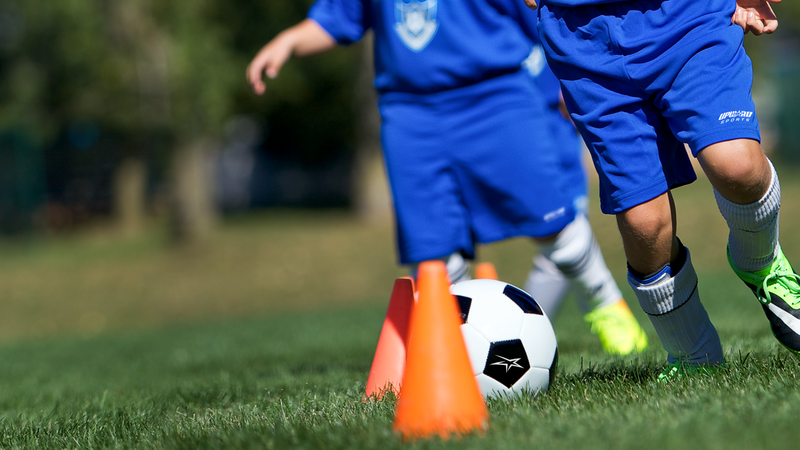 Upward Soccer is designed for young athletes to discover their passion for the sport as well as improve their game through healthy competition. Through leagues, camps, and clinics, Upward Soccer strives to develop youth mentally, athletically, spiritually, and socially. Search for a kids soccer program in your city.